As the name indicates, text-to-speech is the name given to the technology designed to convert digital text into speech, which allows students to hear the selected text out loud. 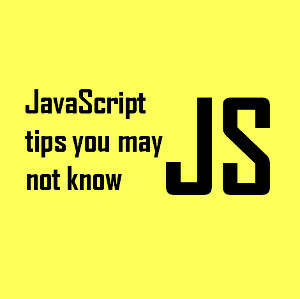 This feature has rapidly become common on websites these days and it offers readers the option of reading their text or getting it read to them. Text-to-speech software can be immensely helpful for students who find it difficult to decode text because it can be used for reading digital text, which isnât just limited to email, Word documents, information on the internet and accessible PDFs. Students can also find text-to-speech tech useful during the writing process as they oral feedback can be used for identifying mistakes and revising the writing. 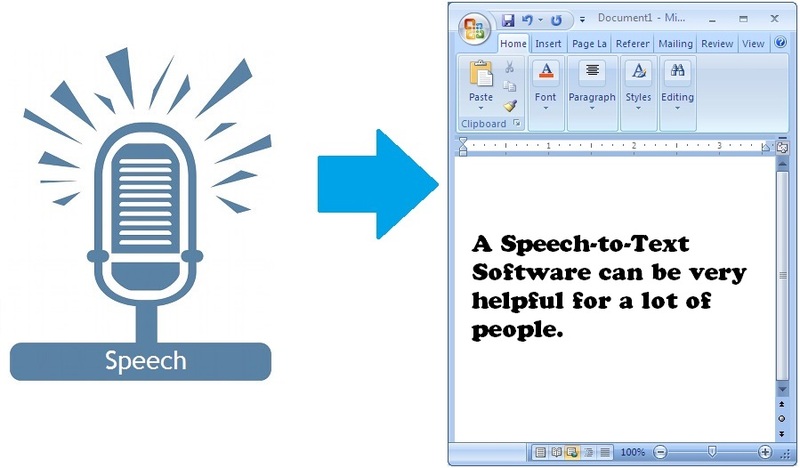 Text-to-speech compatibility is offered in both Mac and Windows operating systems. This can provide you a convenient and simple way of trying out a basic version of the text-to-speech technology. However, sometimes the built-in tools in these versions arenât robust and sufficient enough to provide all the features that may be needed by those suffering from some significant reading difficulties. When this is the case, you can simply opt to install text-to-speech software such as Panopreter. There is a trial version available for a month that can be used for checking the features of the software. It may be difficult for you to read large amounts of data because of dyslexia or another learning disability. A software like Panopreter provides you with an easy option for experiencing website content and it is great way to keep you engaged. If your literacy levels are basic, browsing the internet can be extremely frustrating because most of the information is in text form. With text-to-speech technology, you can simply hear the text rather than reading it. This enables you to get valuable information in a way thatâs more comfortable to you. While you may be able to understand and speak a foreign language, reading it is a completely different matter altogether. You may read the content for some basic understanding, but with the help of text-to-speech software, you will be able to grasp the concept of the information and this will make it easier for you to retain it. One of the greatest benefits of text-to-speech technology is that it enables you to multitask. You may not have the time to read all the content at your disposal. With text-to-speech software, you can simply listen to the content while doing something else at the same time. This doesnât just save your time, but also promotes content consumption on the go as you can simply listen on your smartphone while you are traveling. If you have a mild to moderate visual impairment problem, you donât have to stress out your eyes trying to read content when it can be read out loud to you by a reliable and useful text-to-speech software.